When the weather turns chilly, the first thing I do is to head into the kitchen to cook up some comfort food. You know, those tried and true recipes that not only warm your body but your heart, too. 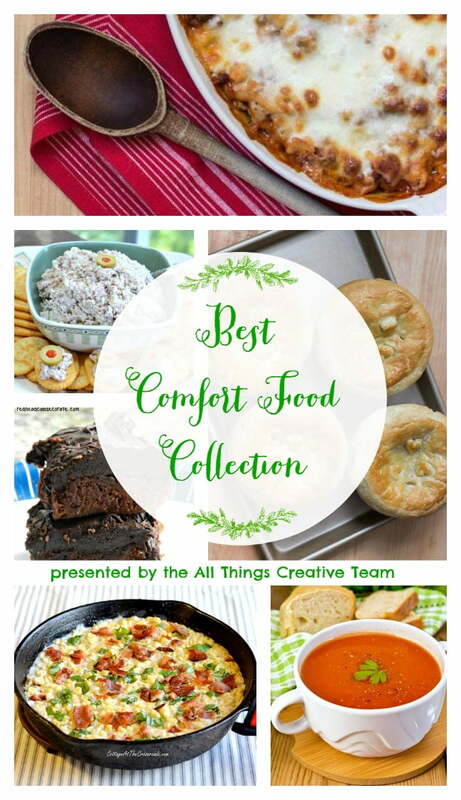 So today, the All Things Creative Team is bringing you a collection of their best comfort food recipes to help you savor the season. 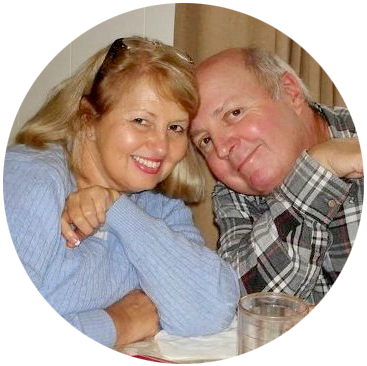 Team members are: Domestically Speaking, A Little Claireification, Debbiedoo’s, The DIY Village, Creative Cain Cabin, The Happier Homemaker, Redhead Can Decorate, On Sutton Place, me, and Tried & True. What makes a recipe fall into the category of comfort food? Well, often it’s a dish that our moms cooked so eating it makes us feel all warm and cozy and brings back memories of childhood. It’s reassuring that we are carrying on those family traditions when we continue to make these dishes. 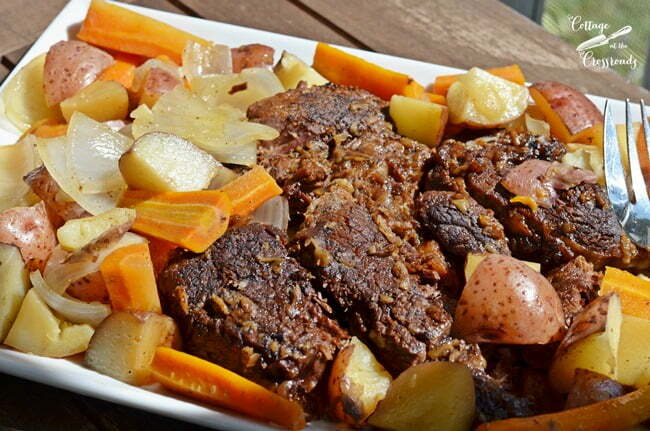 One such recipe that I’m sharing today is my mom’s pot roast. I make it the exact same way and even cook it in the same pot that she did. Some comfort food recipes are those that are always requested to be made when the family gets together. 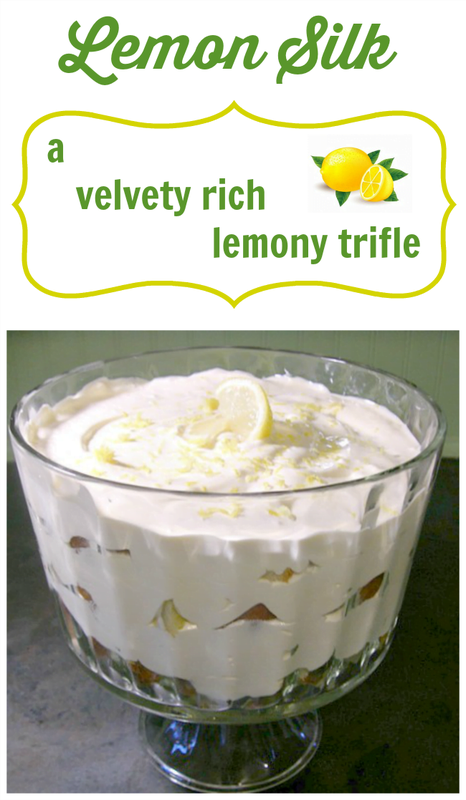 One of those in our family is my mother’s Lemon Silk, a luscious, lemony trifle that we all love! Warm, hearty, and home-cooked meals get you through the winter time and my meatloaf recipe certainly falls in that category. I made this photo nice and small because it is so terrible, but don’t let that fool ya! This stuff is delicious and will stick to your ribs! 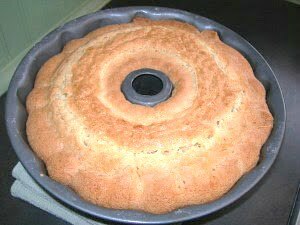 Another family favorite of ours is the recipe for my mother-in-law Sarah’s Pound Cake. 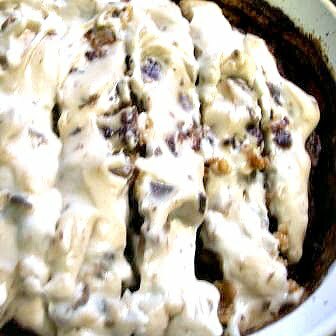 This is another awful photo because this was one of the first recipes I posted when we started our blog almost 5 years ago. But the cake always turns out well! 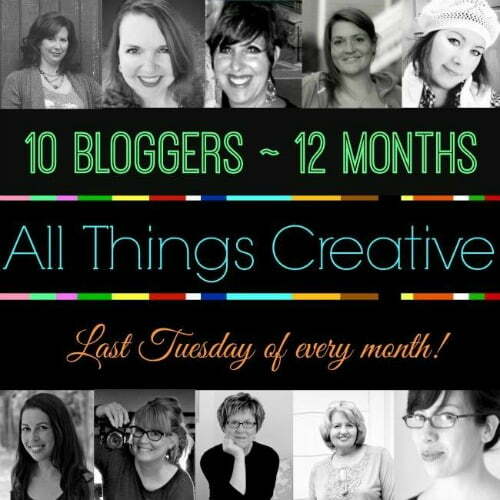 I’ve linked up all of these and many more and you can find them all below. I can’t wait to check out everyone else’s recipes, either, can you? Yum some great recipes Jane. Now I am sooooo hungry lol! Have a great week.